Innovation Plus Power Systems specialize in the improvement of existing equipment with the objective of increasing its life-span and maximizing your investment. 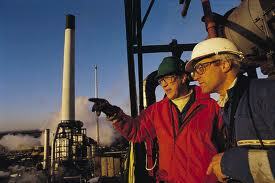 A typical system analysis will normally include a detailed performance review of all major components system. 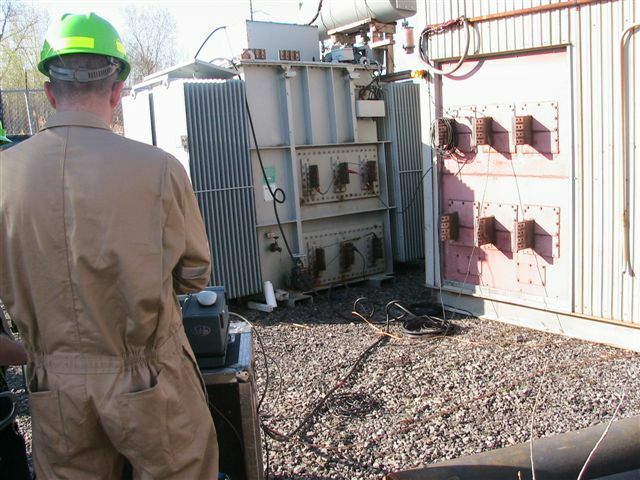 It often includes various temperature measurements of components and connections, thermal scans, transformer oil sample and test, review and checking of various alarm and trip points, functional tests of critical control relay, over voltage and over current protections, harmonics and power factor measurements and a general review of the system performance against start-up data where such data is available and a general performance review against customer needs and requirements. This system analysis helps to create a road map for revamps / upgrades / retrofits. This may be expanded to include review and identification of process bottlenecks and provide remedial recommendations for the elimination of such bottlenecks to help reach targeted production levels and energy consumption objectives. A detailed report with recommendations will be issued as part of this study.